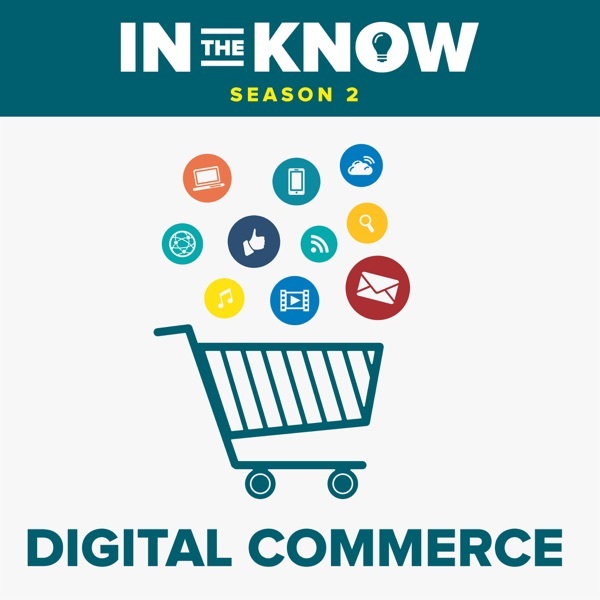 Welcome to In The Know, a growth marketing podcast to help you learn from leading growth professionals, marketers, entrepreneurs, strategists, consultants, and technologists about the specific things they do to make more money for their own businesses and for their clients. Since our launch, Buckley has featured Neil Patel, Joseph Grenny, John Warrillow, Timothy Sykes and dozens more leading individuals. 008: How To Sell Private Label Products For Big Profits On Amazon: Scott Voelker From The Amazing Seller Podcast Shares His Secrets. 005: Is Your Shopping Cart Driving Your Customers Away? SamCart Founder Brian Moran Tells You How To 3X Your Sales -- And It’s Easier Than You Think. 003: How An SEO Expert Builds An Ecommerce Site: Nick Eubanks Describes The Strategies He Uses For His Own 8-Figure Ecommerce Business. 002: How Ranking For A Single Keyword Could Add $100,000 To Your Bottom Line: SEO Expert Nick Eubanks Dishes on his top SEO Strategies & Tactics.